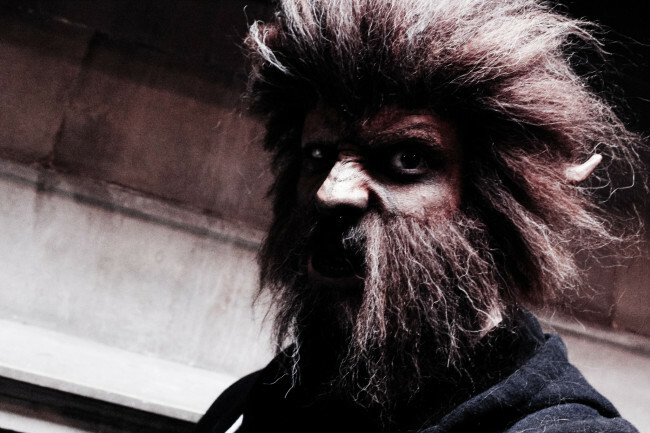 As part of their appearance at Fan Expo Vancouver, New Image College invited Vancity Buzz to tour their facilities, take a seat in the make-up chair and undergo a hairy transformation. Located in downtown Vancouver, New Image College is one of the most recognizable schools for students looking for careers in film and TV as actors and make-up artists, or as aestheticians in the growing spa industry. 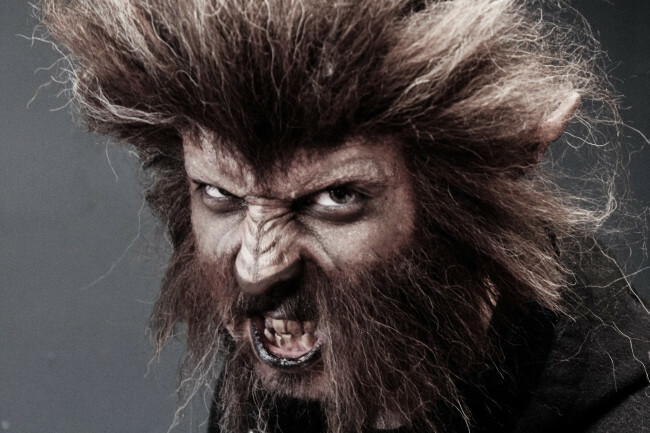 Inspired by the classic 1941 Universal Pictures’ monster The Wolfman, and the 2010 remake starring Benicio del Toro, writer and actor Andres Markwart spent a couple hours getting re-acquainted with spirit gum, crepe hair and makeup galore as the transformation took place, even without a full moon. 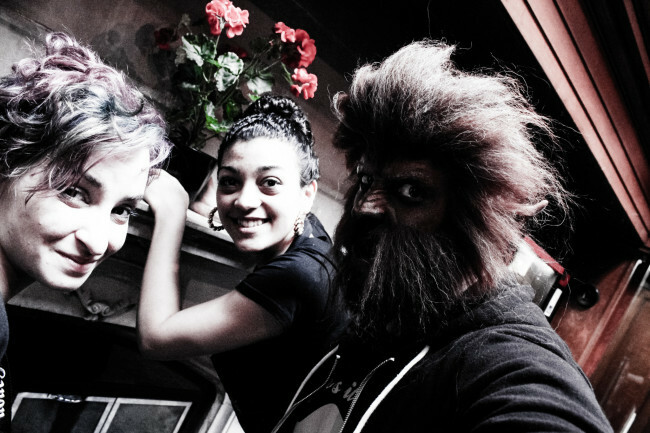 New Image College also offers exclusive Teen Camps, that take place during the summer, with courses ranging from makeup for beauty and high fashion design, to out of kit special effects and character creation, to film basics and even spa kitchen.